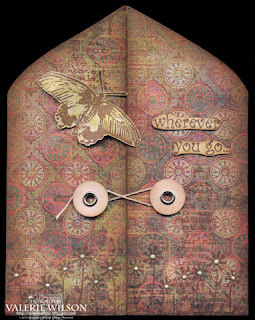 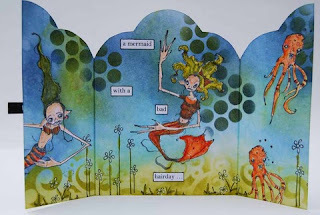 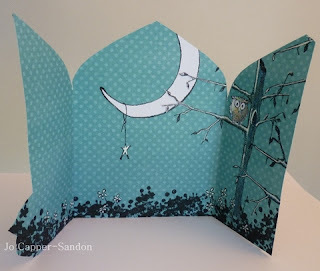 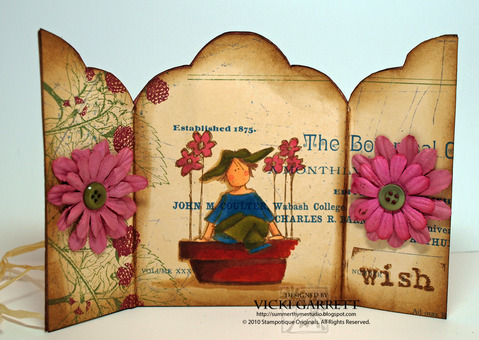 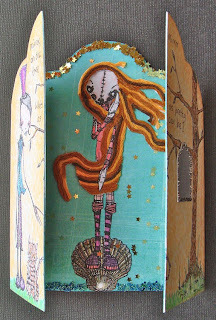 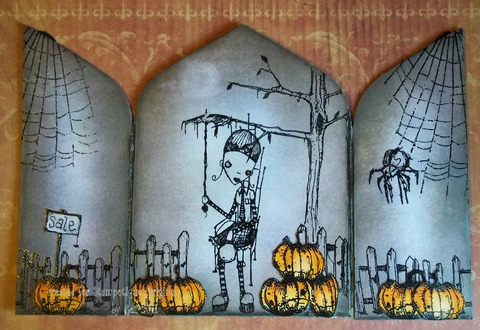 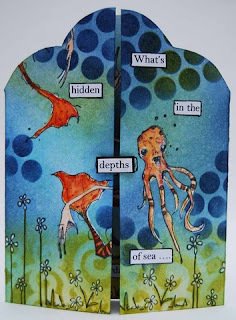 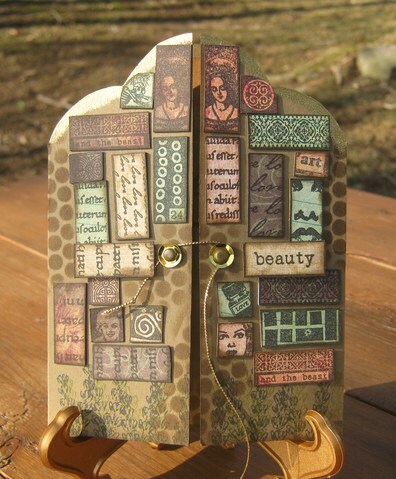 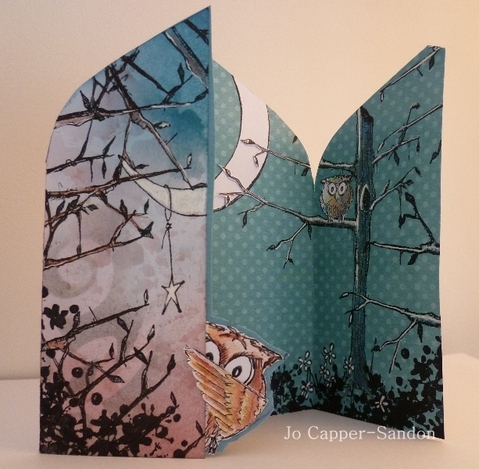 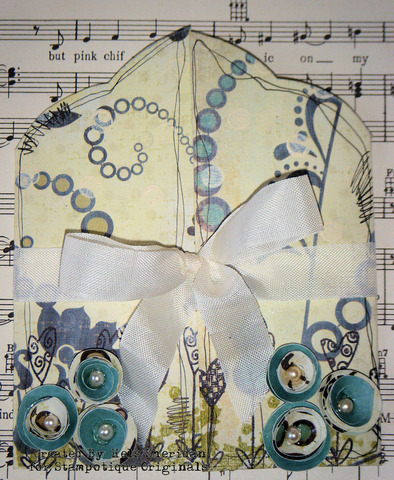 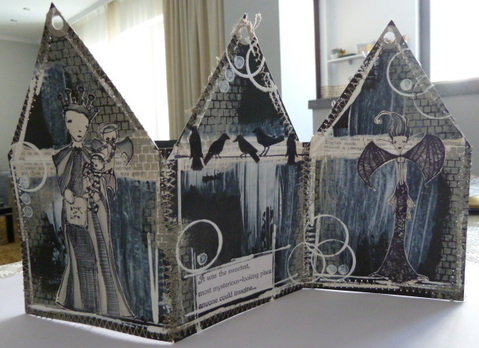 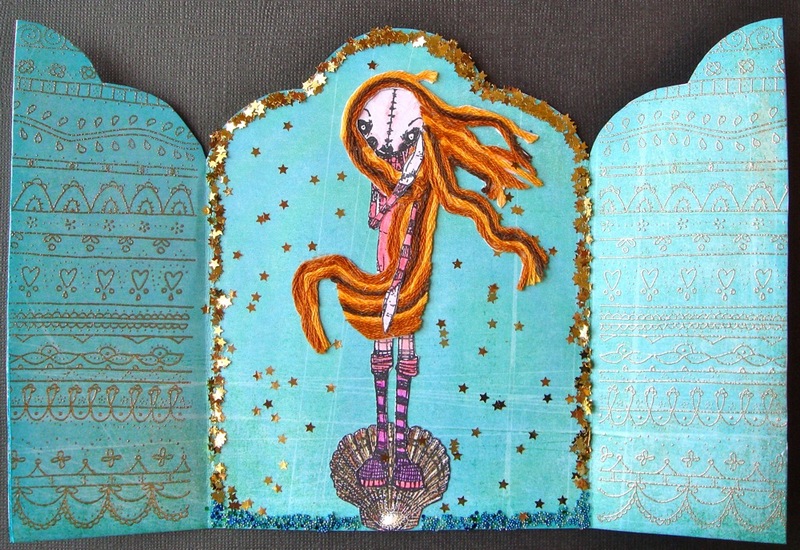 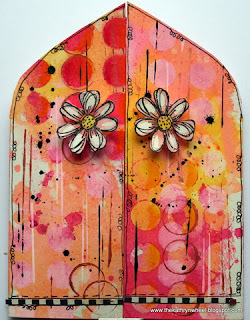 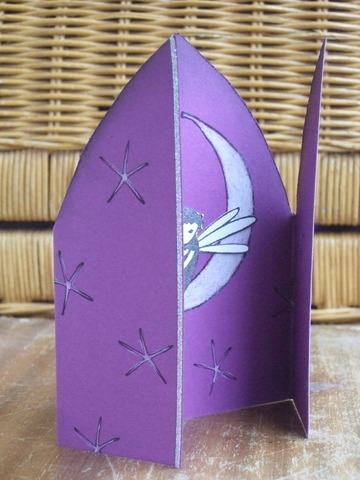 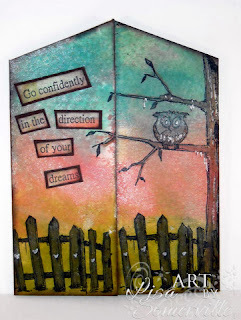 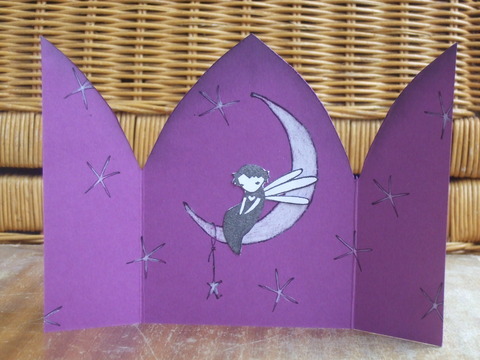 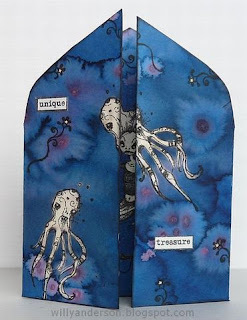 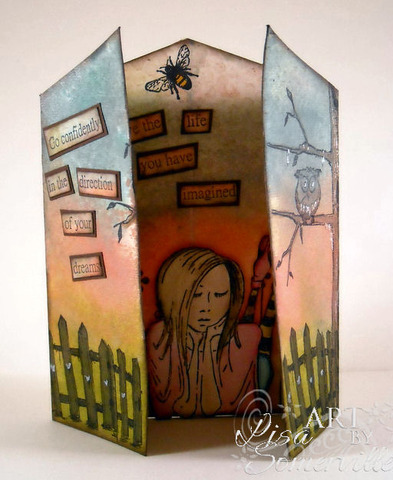 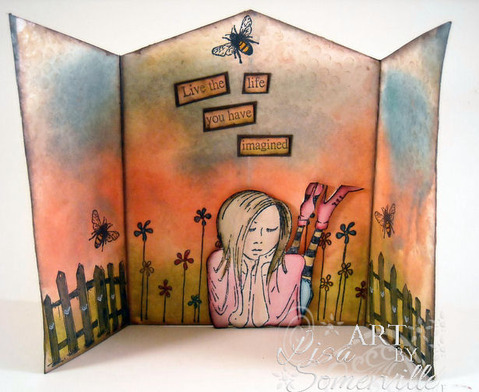 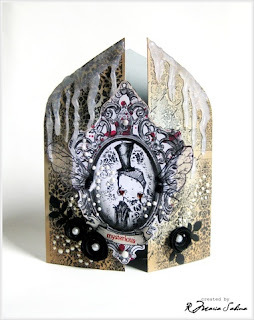 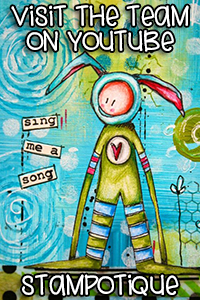 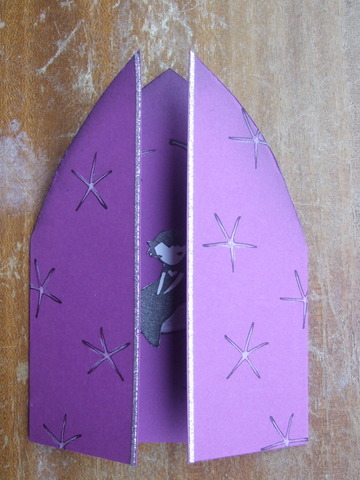 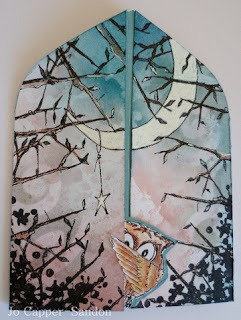 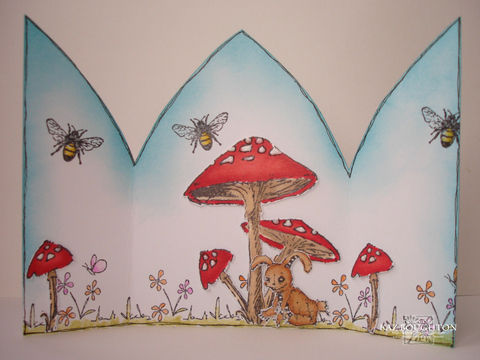 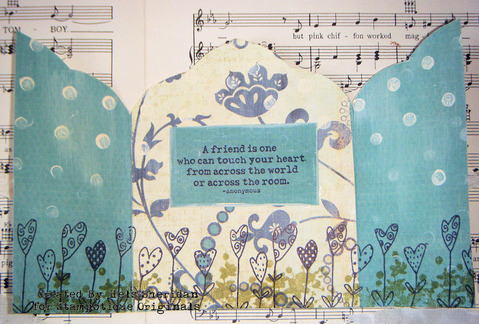 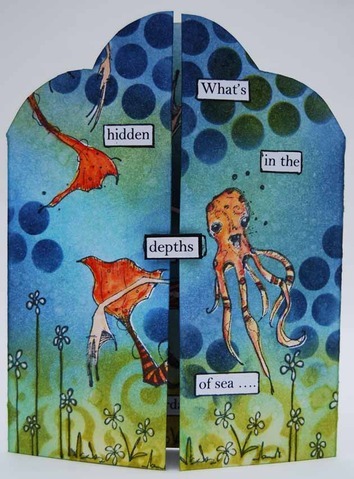 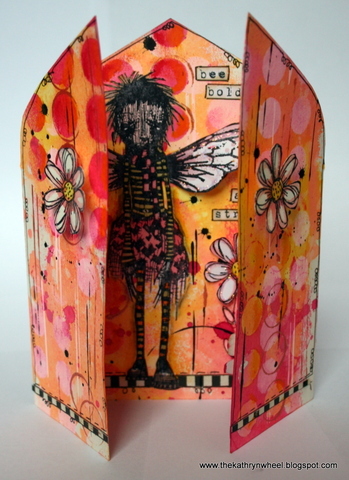 Vicki is our host for this challenge and has challenged us to make a triptych card. 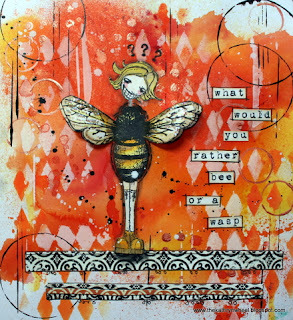 Wait until you see what the team has for you, they got super creative with this challenge and we can't wait to see what you create. 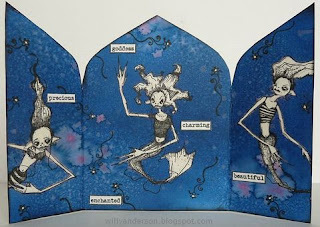 There are a few different types of triptych cards and we just linked you up to some samples to use. This week is a STAMPOTIQUE only challenge. 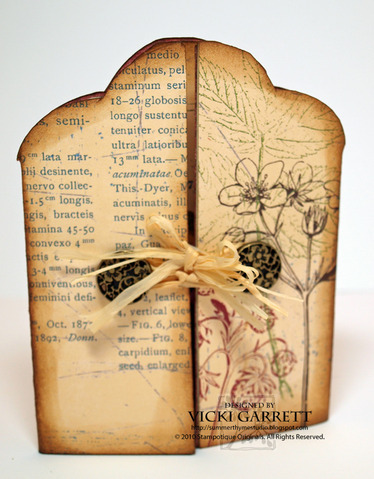 You have until April 12th to enter and we will randomly choose a winner with our first challenge of April. 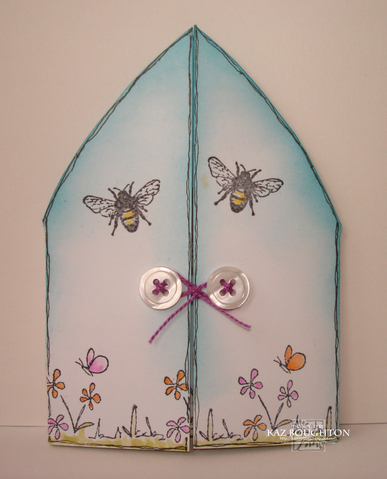 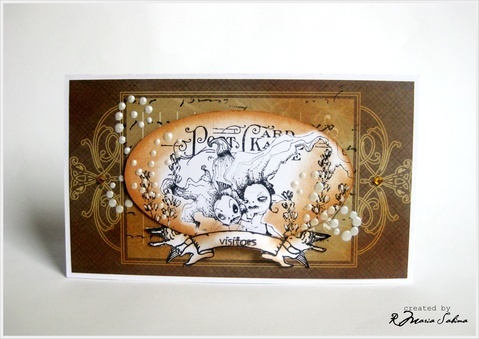 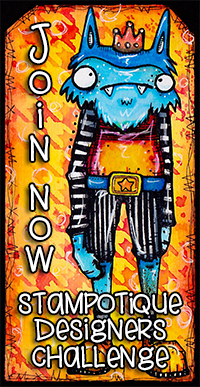 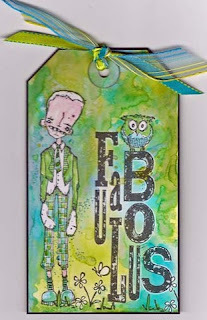 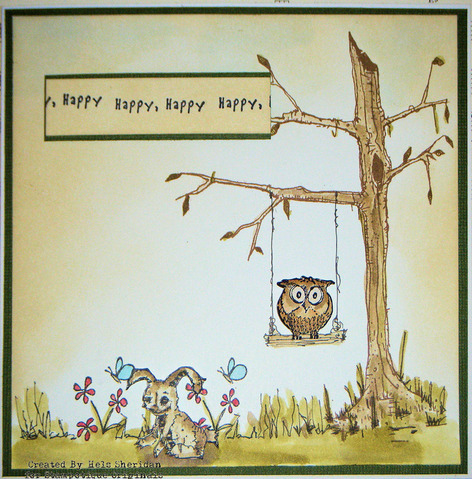 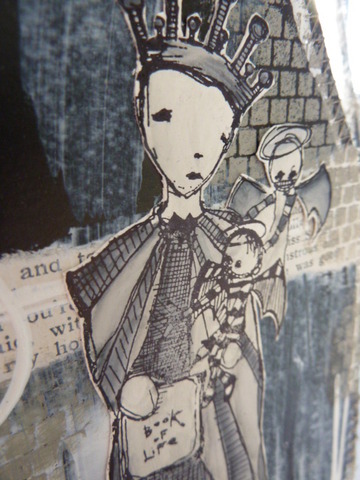 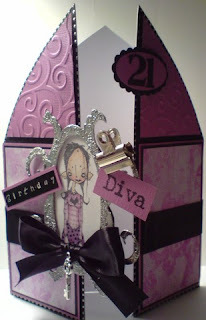 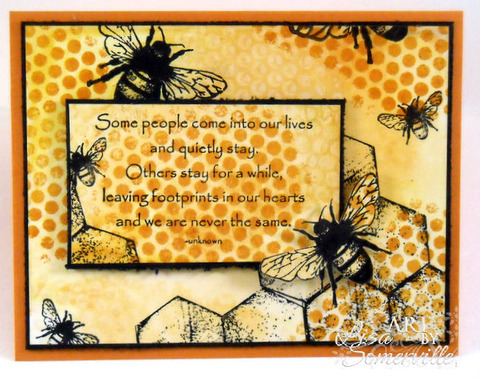 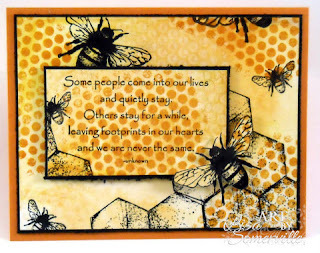 Join us here with your triptych cards using Stampotique stamps only. Please link directly to your creation, not to your blog. 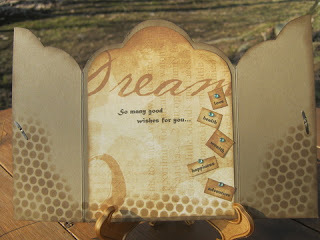 Be on the lookout for our last group to post on Wednesday. Here is group 2's creations. 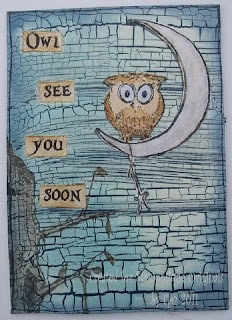 Be on the lookout for group 3's to post on Monday and our last group on Wednesday of next week. Today Vicki is our host and has challenged us to make a triptych card. Wait until you see what the team has for you, they got super creative with this challenge and we can't wait to see what you create. There are a few different types of triptych cards and we just linked you up to some samples to use. This week is a STAMPOTIQUE only challenge. 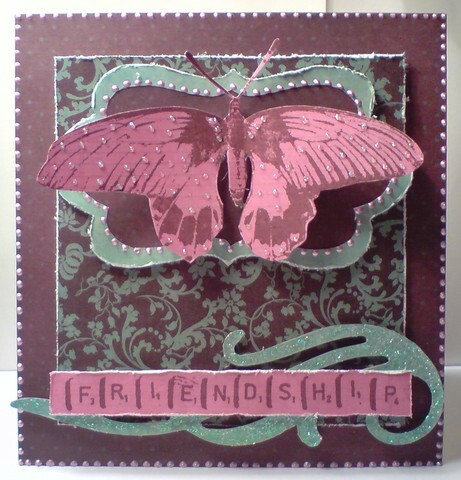 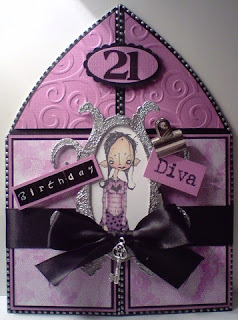 I love the background colours and the stamping on this card. 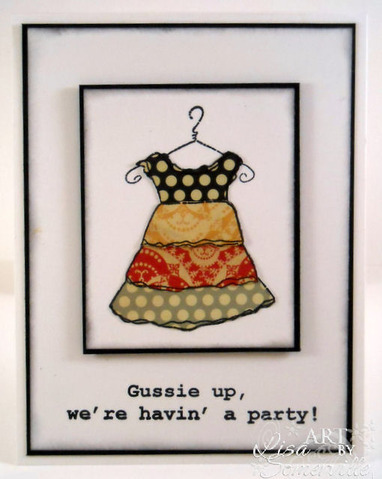 It's very classy. 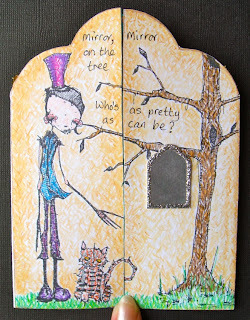 This tag really made me laugh when I saw 2 sticks in their hats and I love the background on this too. 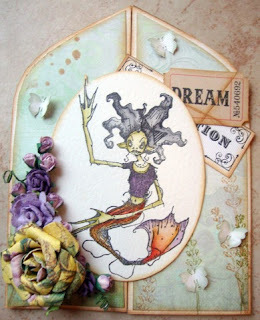 This is just fantastic - I love the cogs and the washer over her eye. 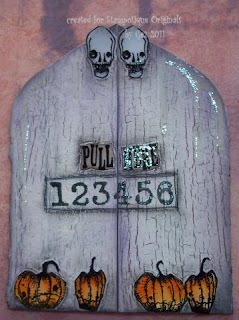 It's a very clever piece of art. 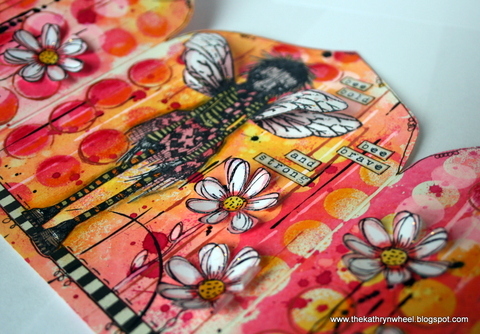 Join us with your triptych card and Stampotique stamps by linking up below. 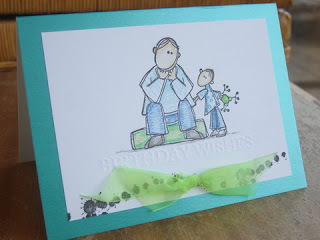 Please make sure that you link DIRECTLY to the blog post with your card. This challenge ties in brilliantly with my youngest niece's birthday which is this Friday. She will be 12 and, as well as being my crafting buddy, (or should that read stealer of my stash?) 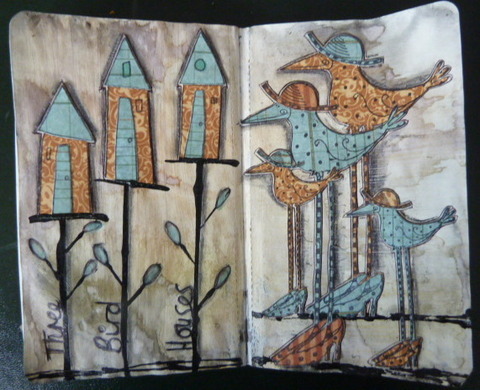 she is a huge animal lover. 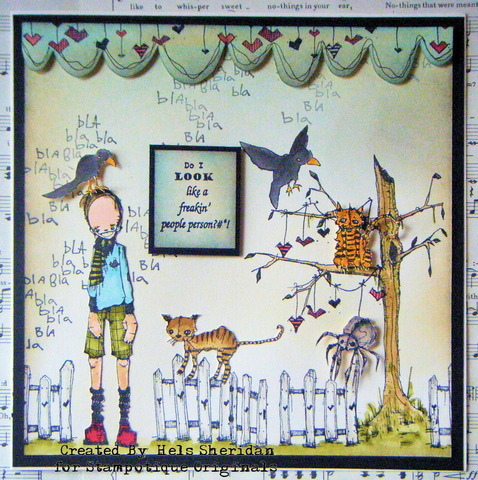 So I would like you to make something using an animal stamp. I'm going to be very generous and say that the animal can include birds, bees, butterflies or other insects too. 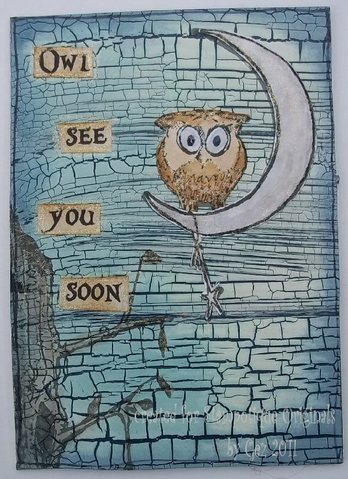 I shall look forward to seeing your creations over the next 2 weeks. Today is also an any stamps challenge, so feel free to join us with any animal, birds, bees, butterflies or other insects. Please join us by linking up to the challenge here. 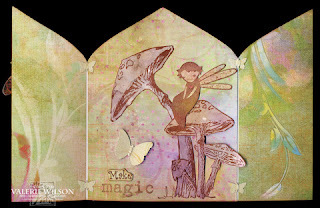 Did someone say NEW RELEASE??? You all are in for a BIG surprise today!!! Our design team has been busy working behind the scenes to share some creations with the NEW RELEASES that are in the store NOW. 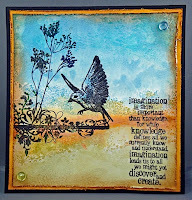 But before you run over there to start buying up all the fabulous new images, check out what the design team created to showcase the new images. 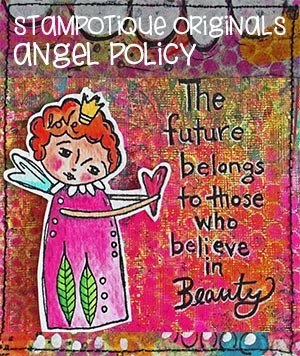 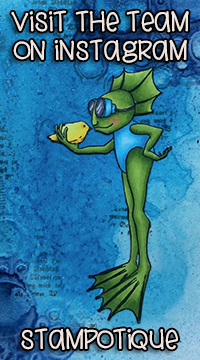 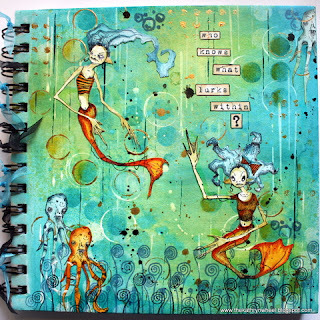 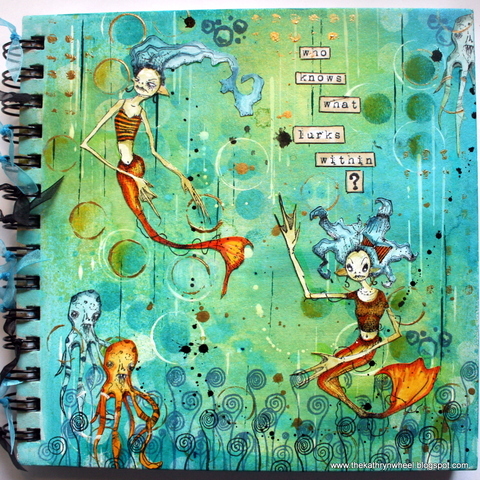 This week you have a chance at winning 2 different gift certificates if you want to join us we have our current challenge here with Stampotique Designer's Challenge and beginning today we are sponsoring the Going Grey with Scrap-creations challenge. 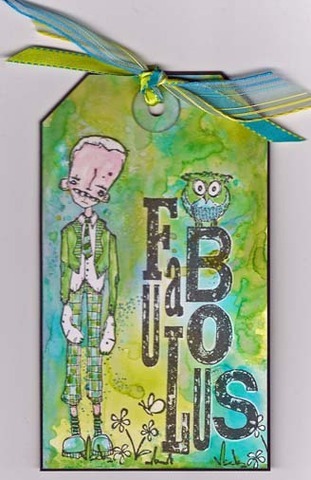 Needing those new stamps? 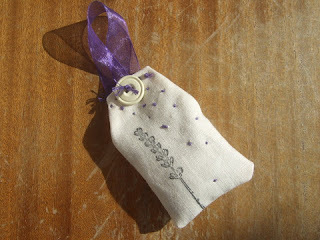 Now's your chance to play and get them with the new gift certificate you could win.